1. I will post more to the blog. I’ve been getting a hard time from you other ladies, and rightly so. 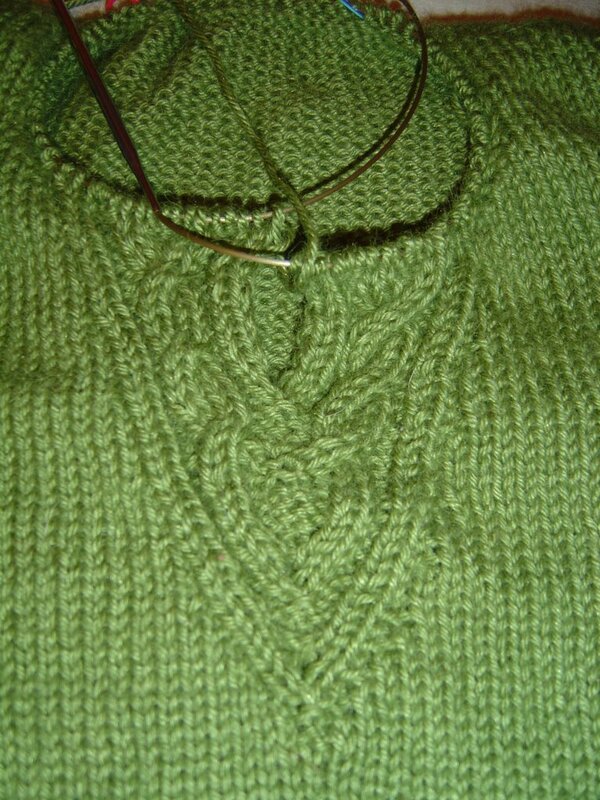 a) Rogue sweater, in Knit Picks Andean Silk Lettuce. And so will you, Shannon! And we’ll do it while drinking. And potentially wearing head lamps! 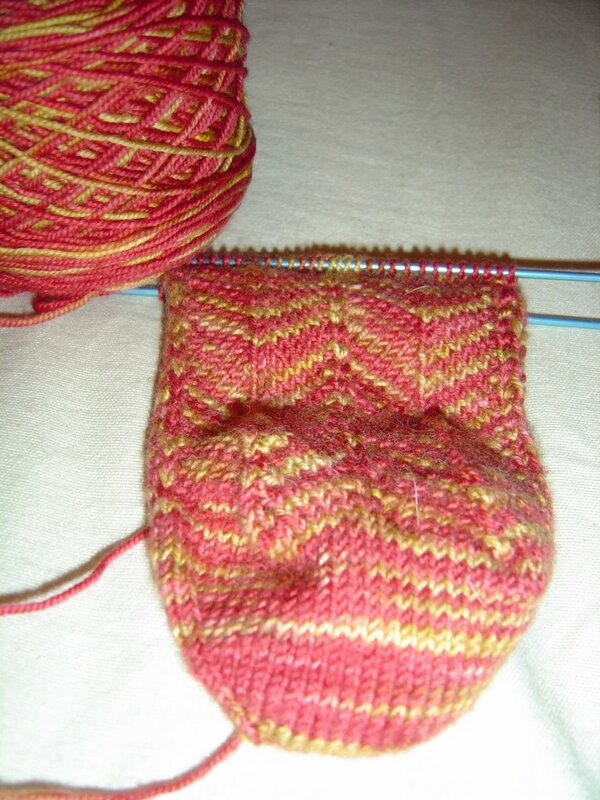 b) Jaywalker socks in Socks That Rock Prickly Pear. I love this yarn. Loooove it. And these are for ME. Not a gift. They will grace my little toes and I will not share them. 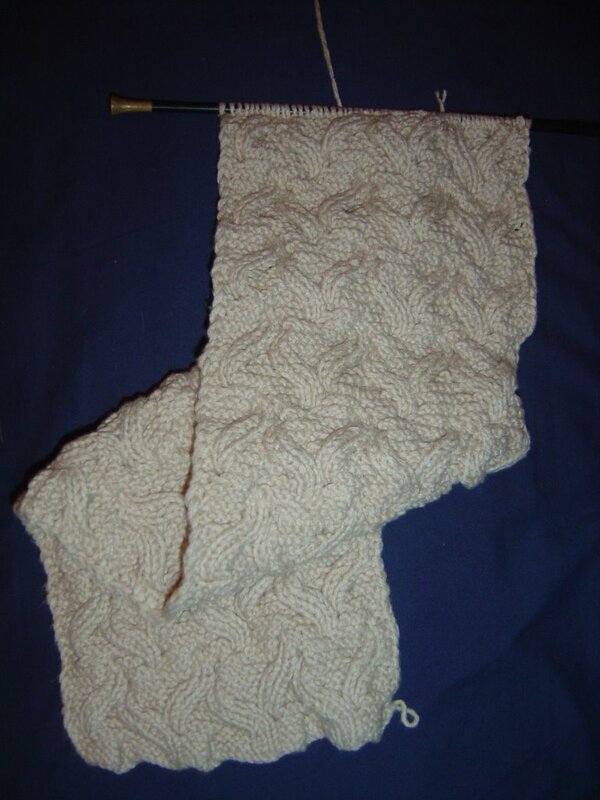 c) Reversible cable scarf by Lilly Chin, in Rowan Calmer Ivory. 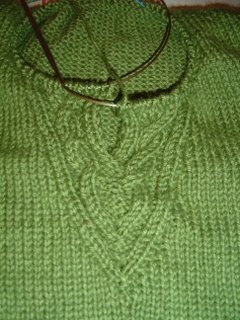 I owe this to my honey, who gave me this wonderful yarn our first Christmas together and humored me while I saved it for the perfect project. d) Clapotis shawl from Knitty.com, in Knit Picks Alpaca Cloud Iris. Yummy. This was supposed to be for my wedding… last July. But who really thought that was going to happen? Plus it was July, who needs a shawl. 3. 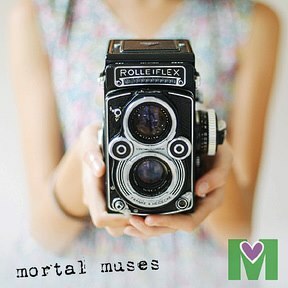 I will figure out how to do two fun things for our blog: link it up to our own URL, and set up a gallery of FO photos. 4. I will organize my stash. Right now it is all shoved in two baskets in the top shelves of the closet in the spare bedroom. 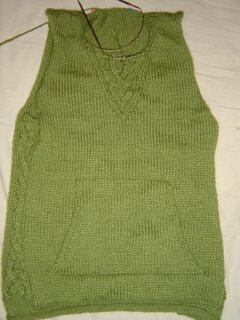 And that’s just plain yarn. It’s so pretty I feel like I should display it somehow like they do in yarn stores, but I don’t think Matt will agree to devote a whole wall of our tiny little bungalow to yarn. Or add on a room for it. We cleaned our basement over the holidays and now it is quite a presentable storage area. I’m thinking of getting some nice clear Tupperware bins and putting it down there. Any other suggestions? 5. 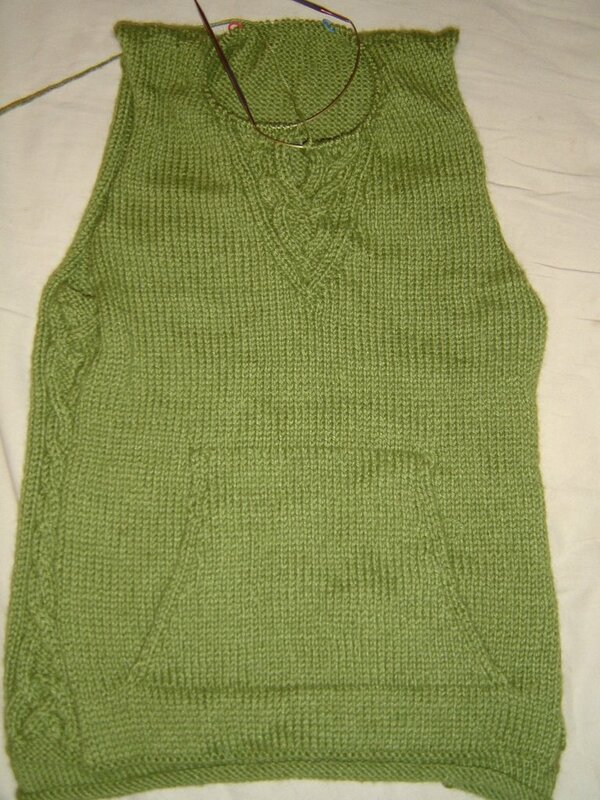 And, of course, I will do my utmost to adhere to a yarn diet. Really. Your resolutions seem attainable, and we will be here every step of the way to insure you stick with them. Well, except for the stash enhancement thing, cuz I think we all need to help cover for each other if (when) we cheat! Glad to see you back, E. We missed you! 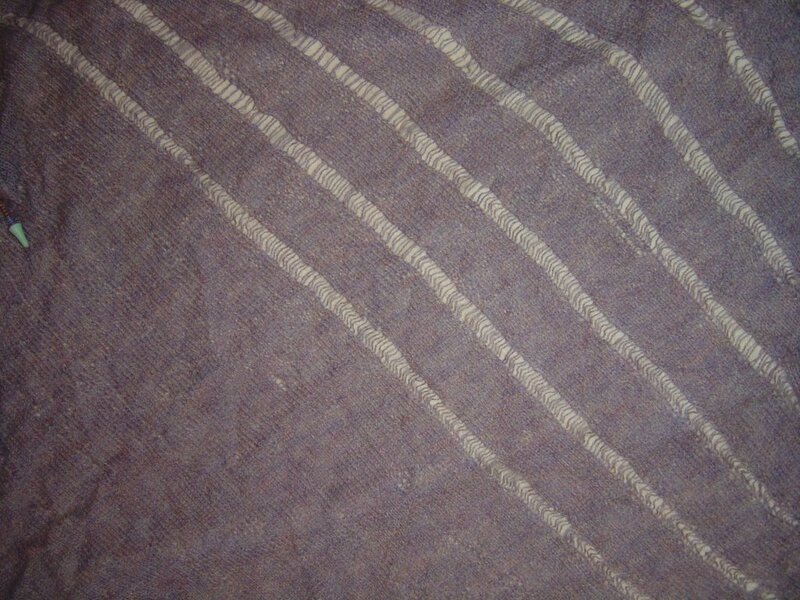 A clapotis shawl would be perfect for a sea kayaker needing to keep his or her neck warm! 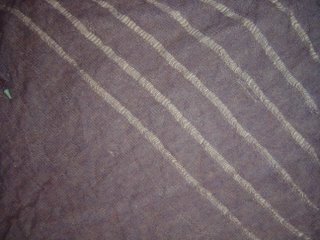 Clapotis is the name of the wave action when waves from multiple directions colllide. Is there a Clapotis hat?